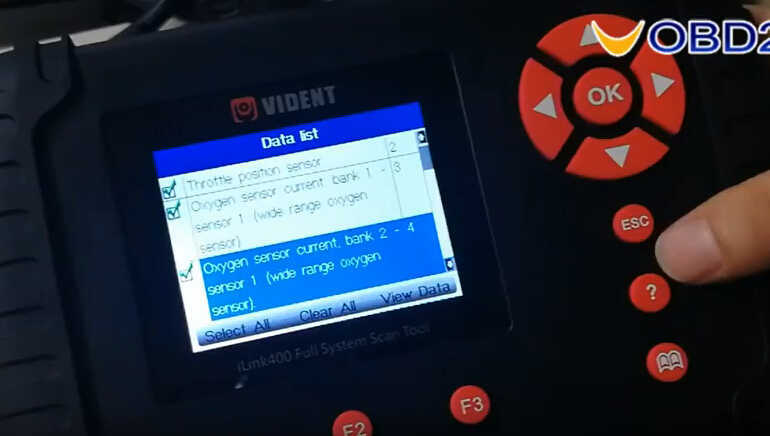 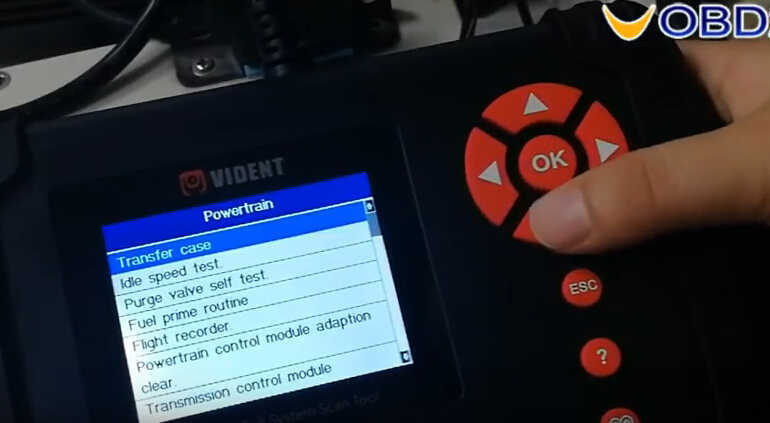 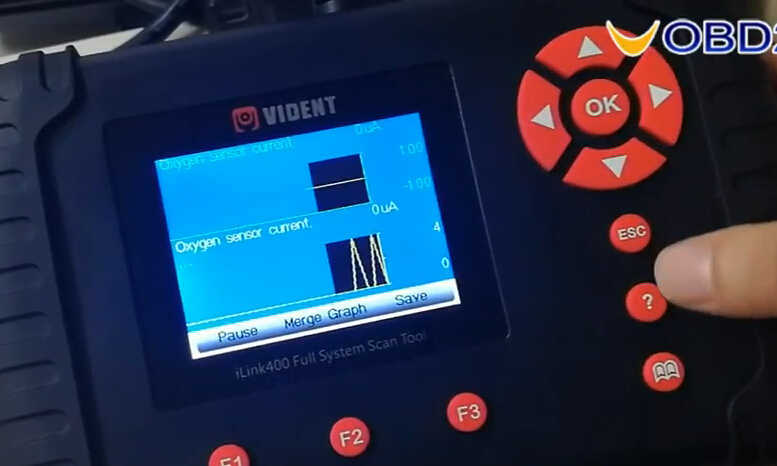 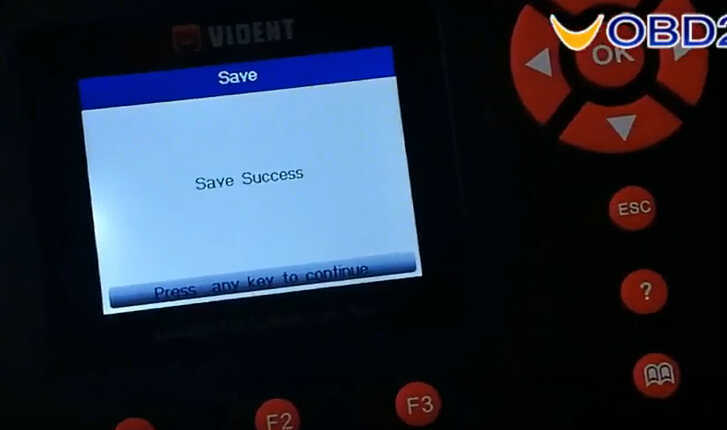 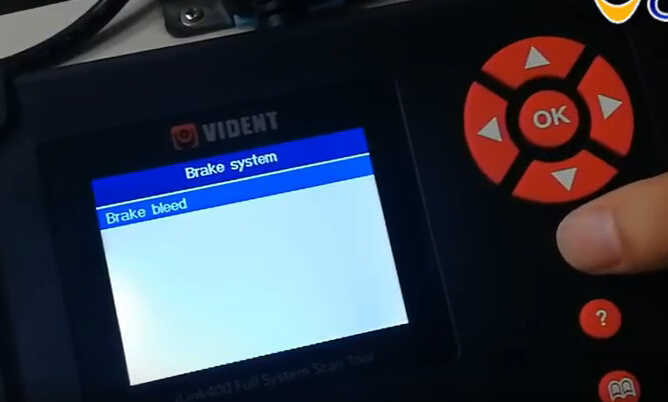 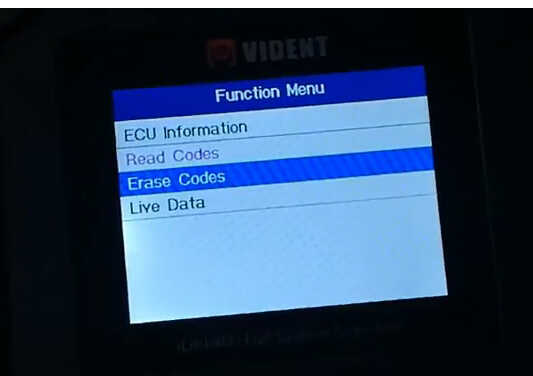 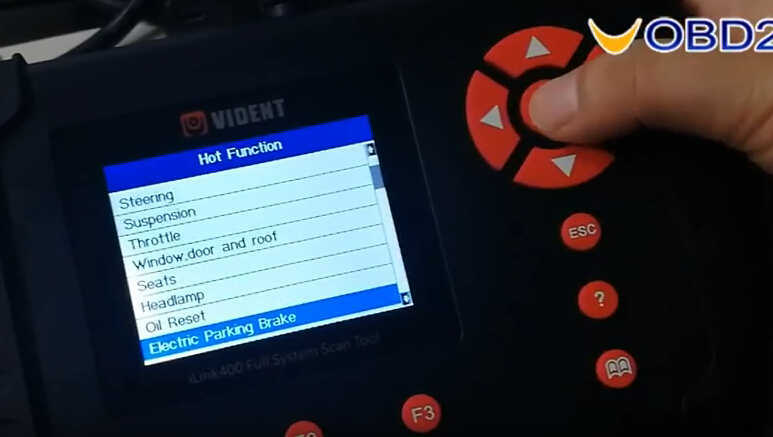 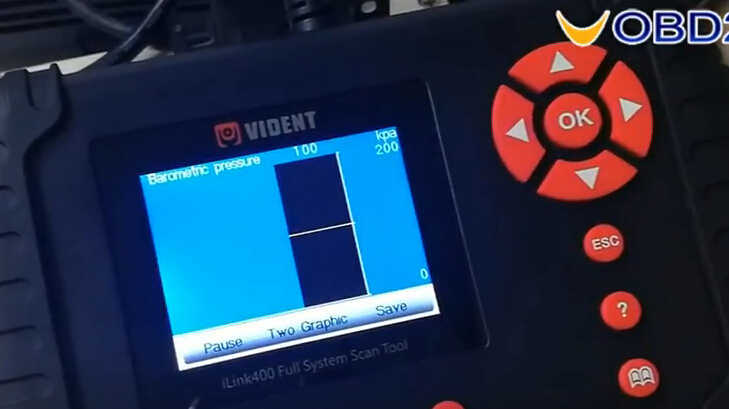 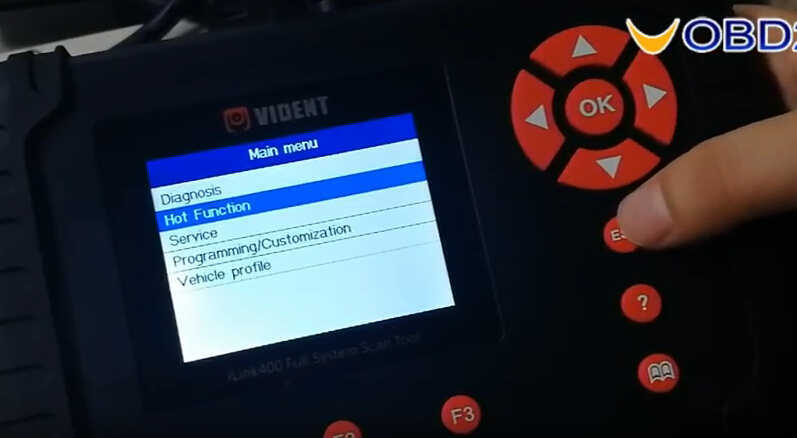 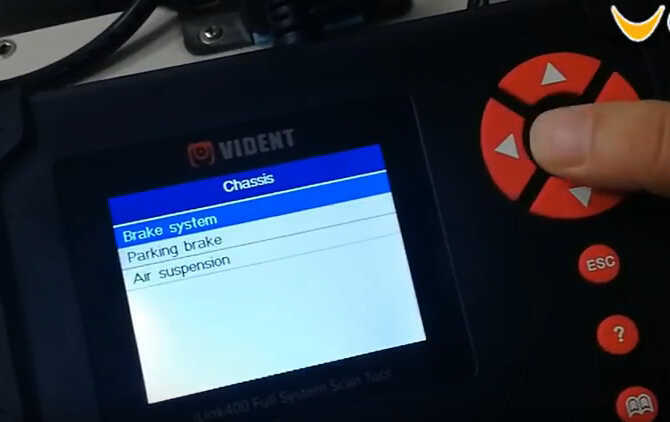 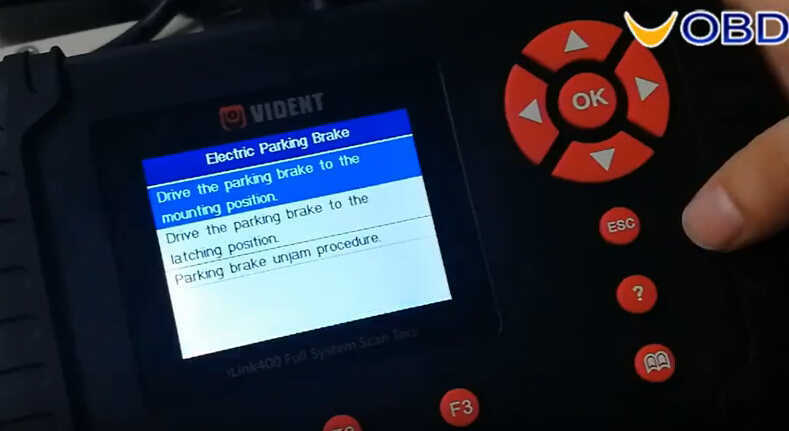 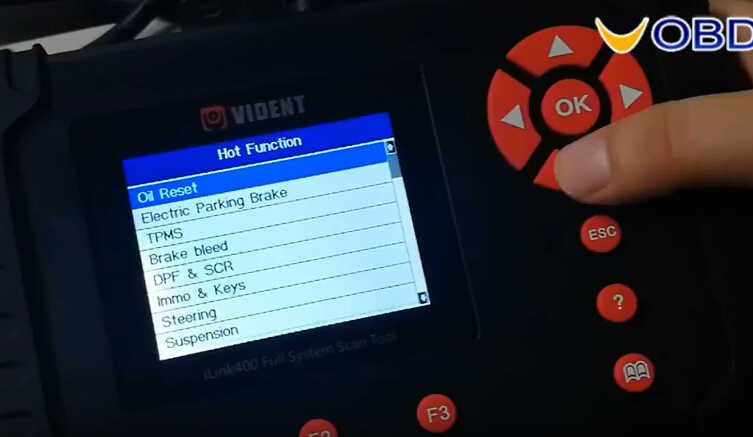 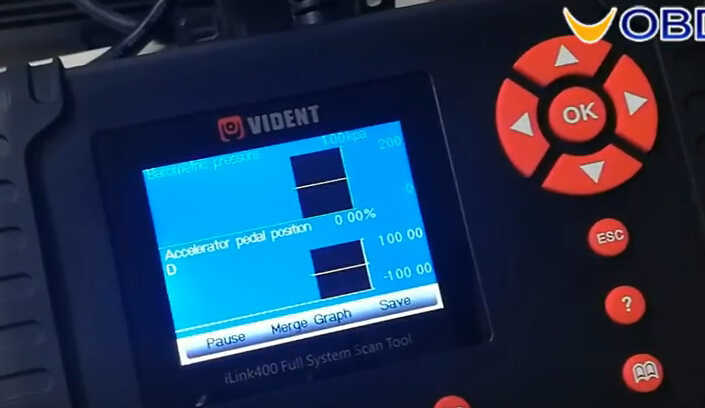 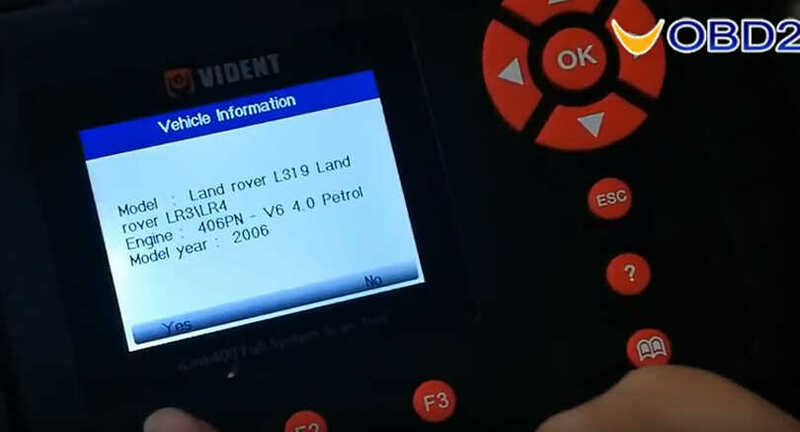 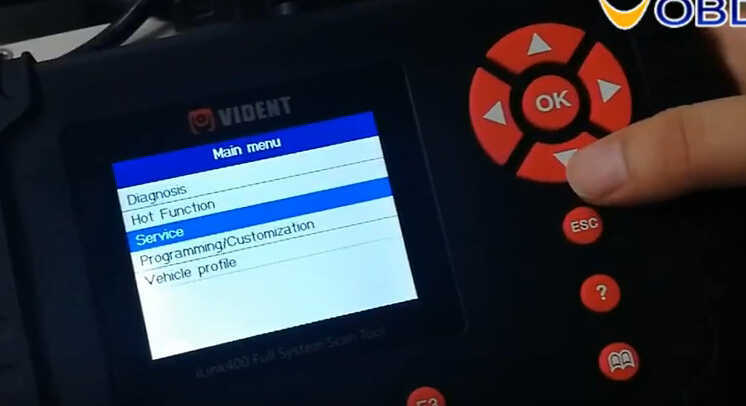 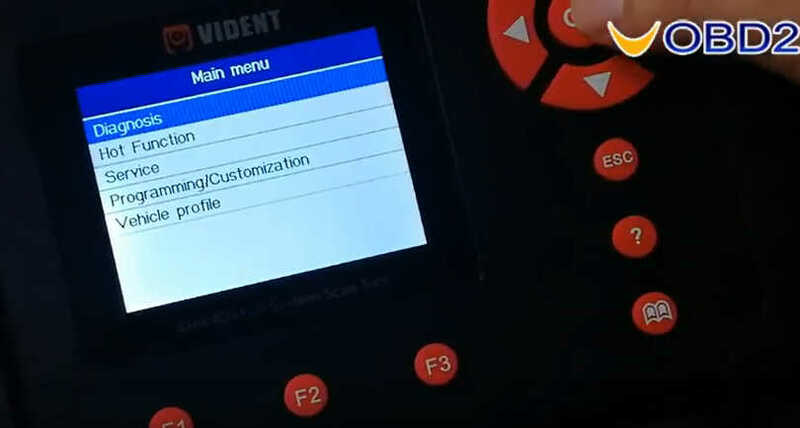 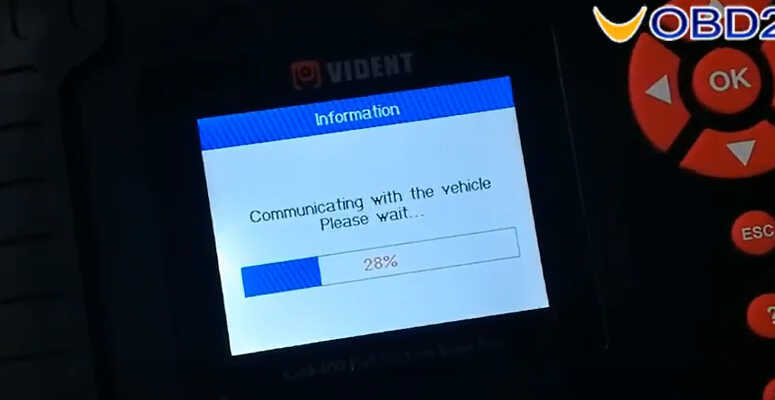 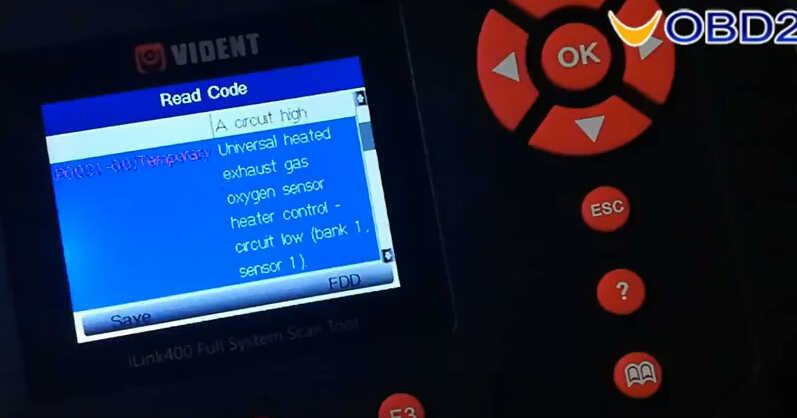 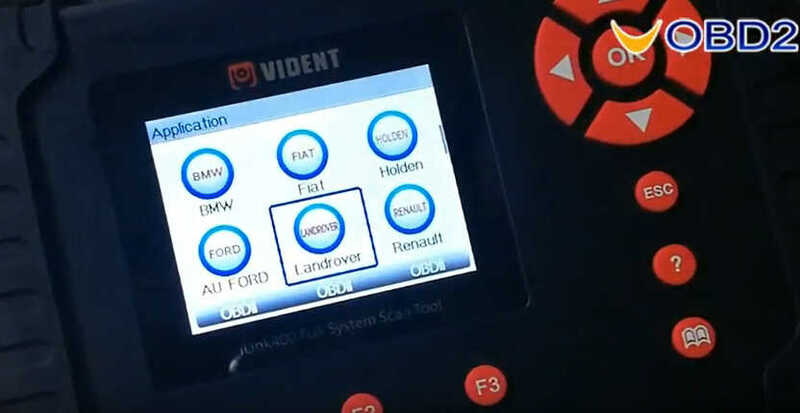 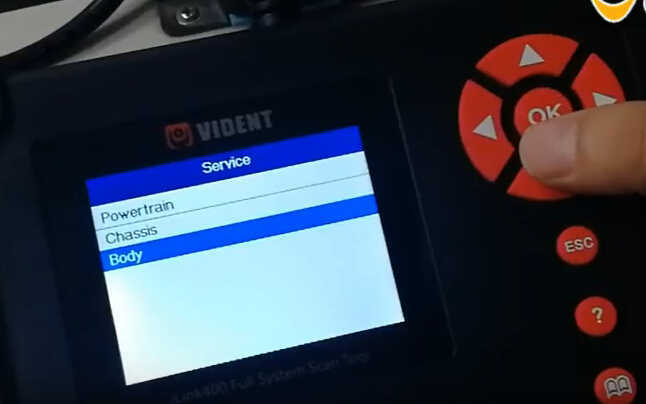 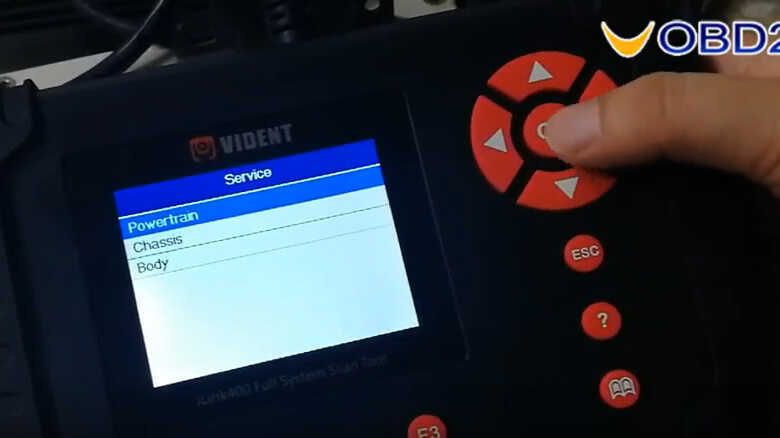 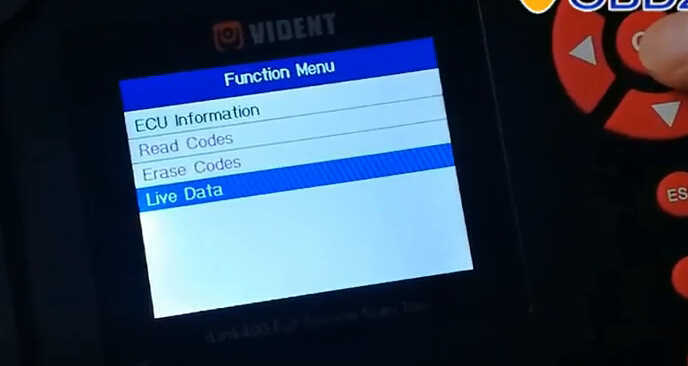 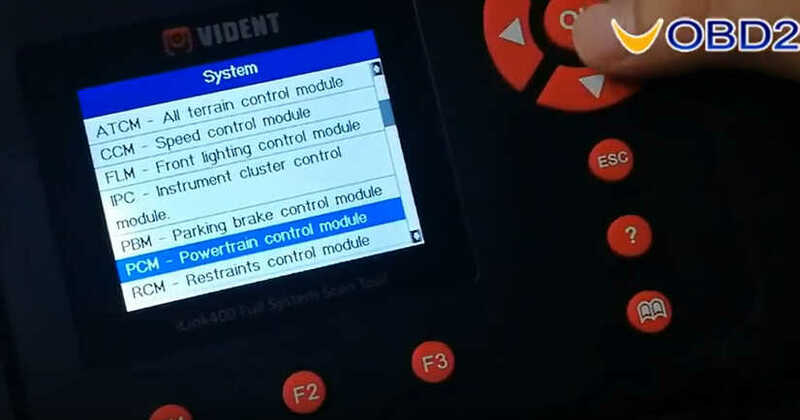 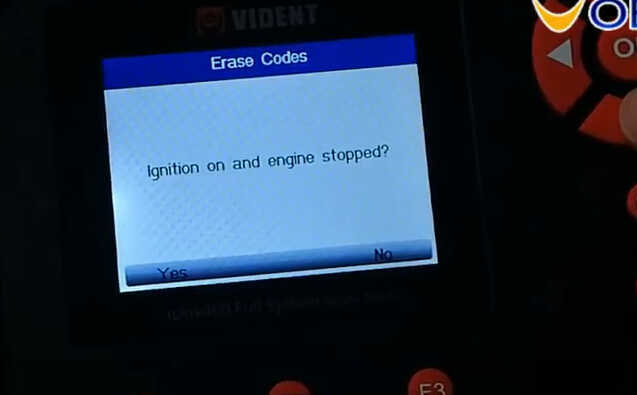 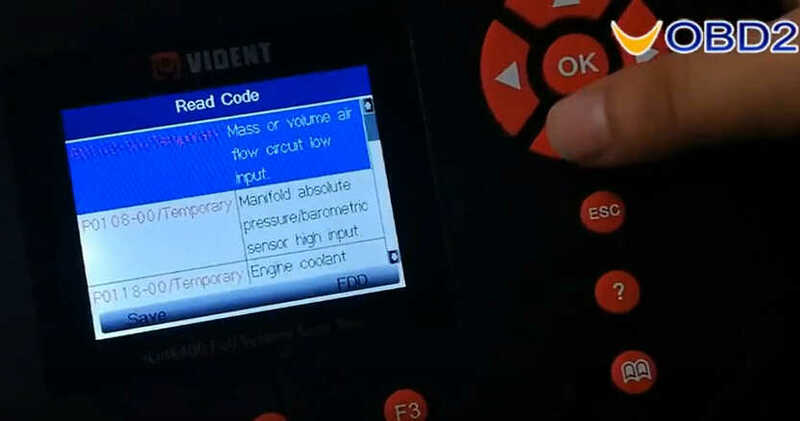 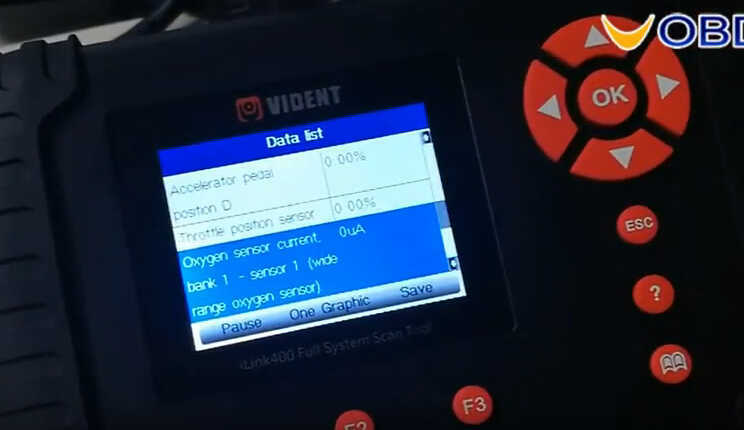 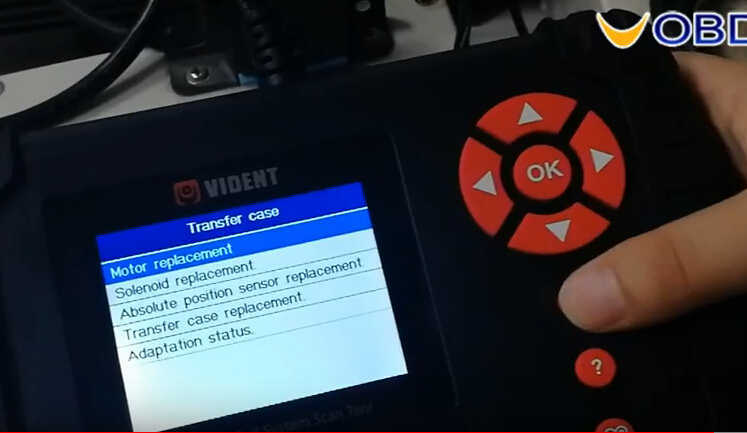 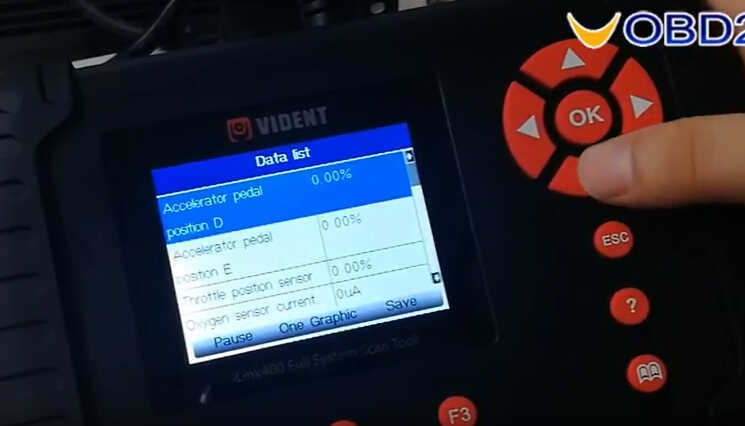 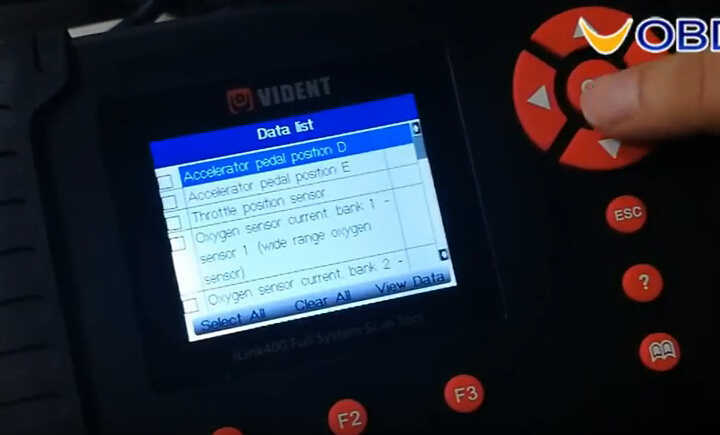 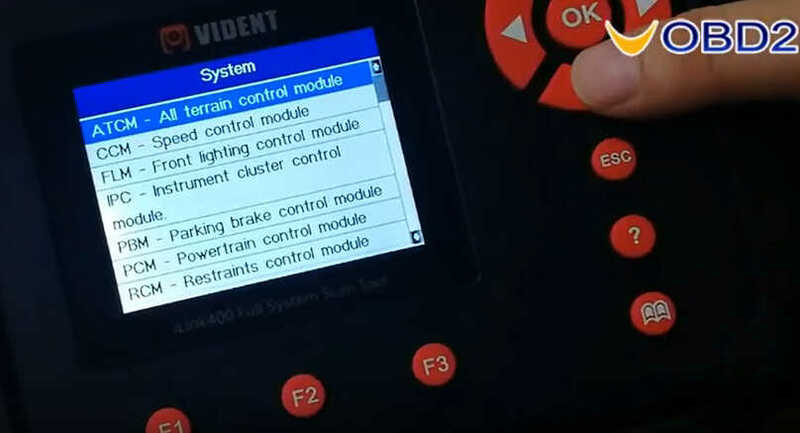 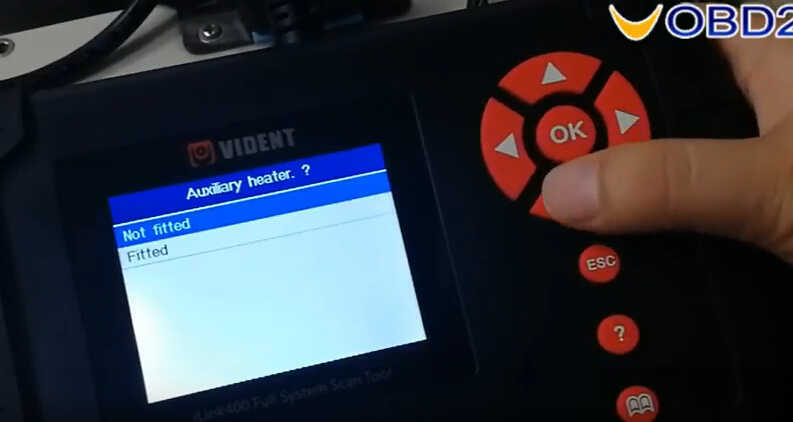 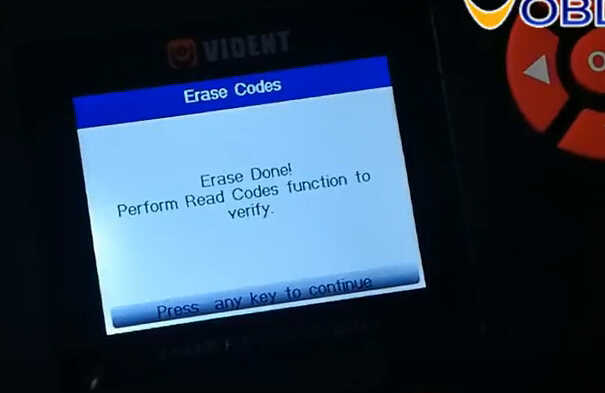 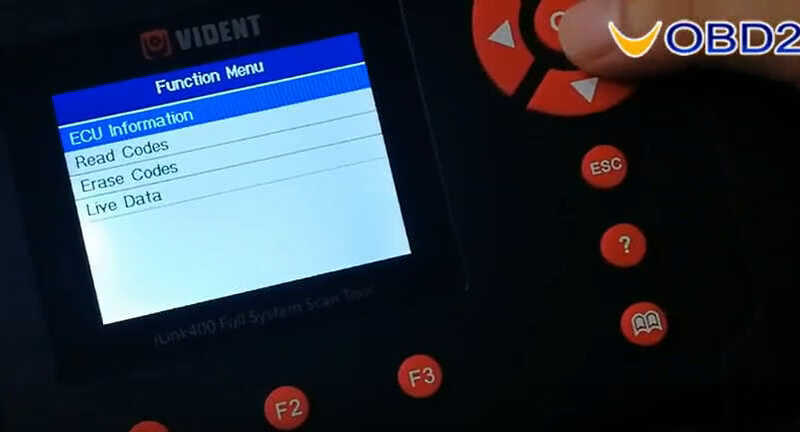 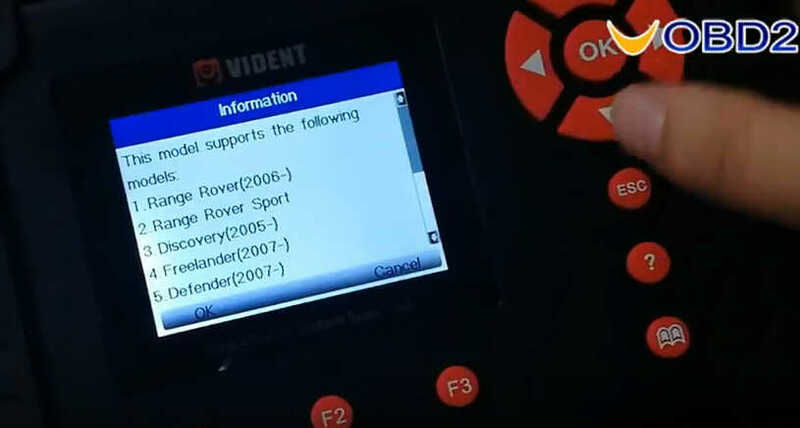 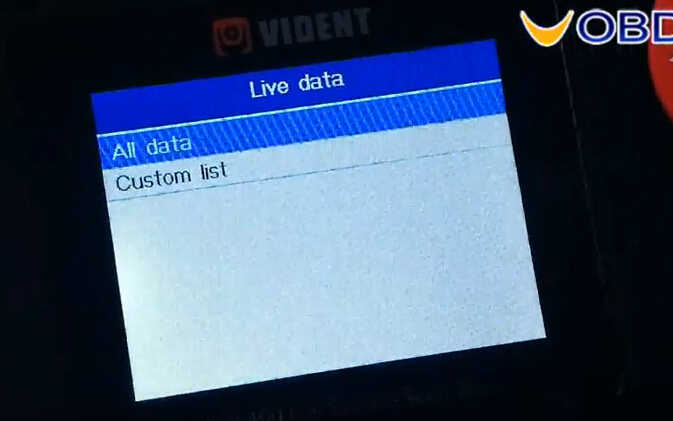 Connect the VIDENT iLink400 Scan tool to Land Rover Freelander 2 via OBD port. 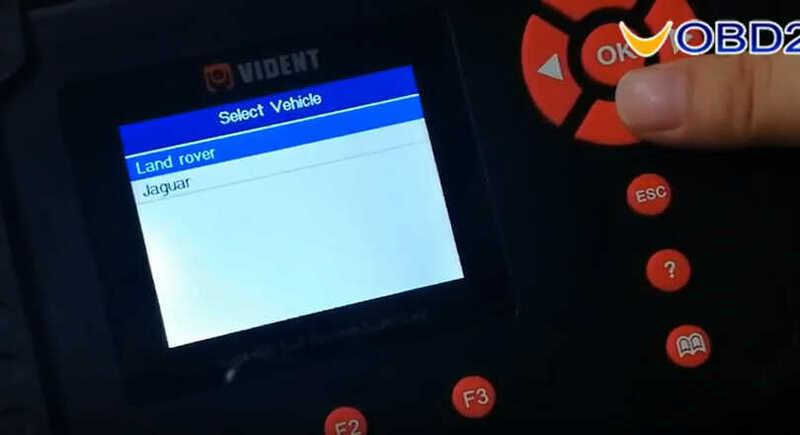 Then it will show the vehicle systems,you can choose what you want. 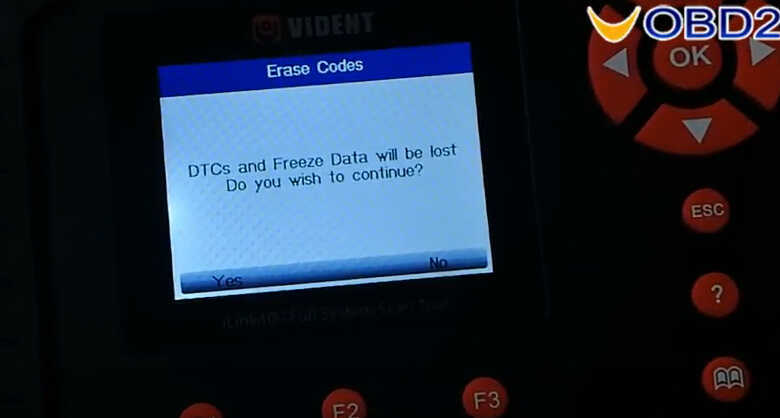 And choose the DTCs you want,it allow you to press “F1” to save.